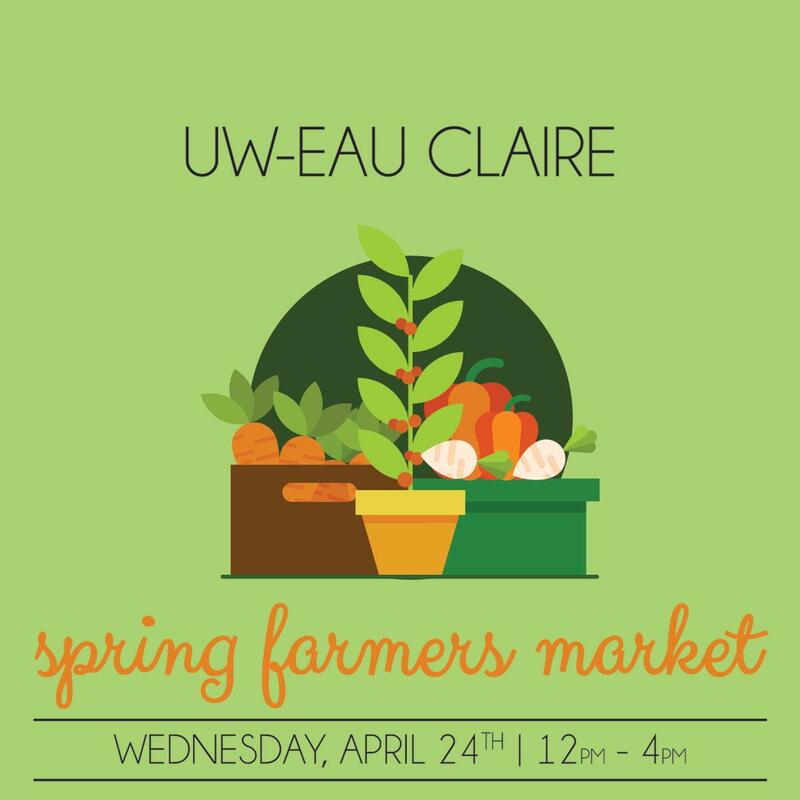 Blugold Dining presents the UW-Eau Claire Spring Farmers Market featuring various local vendors. 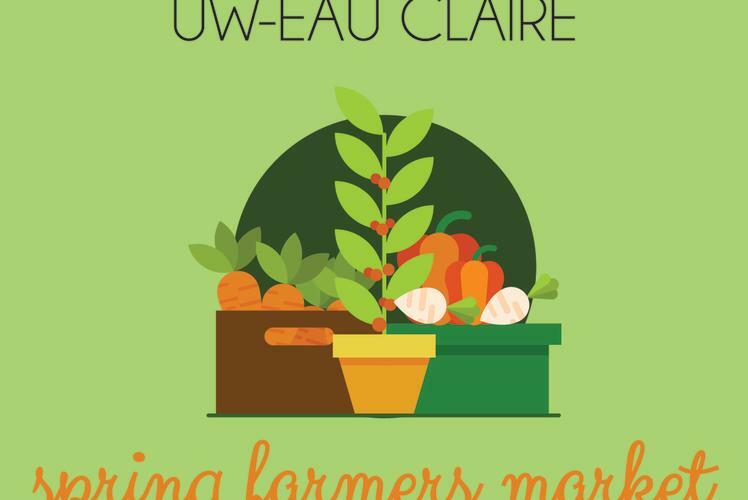 From noon to 4 p.m. on Wednesday, April 24, the Campus Mall outside of the Davies Center will be transformed into a farmers market where students, staff and visitors alike can browse and shop for groceries and various locally-sourced goods. Also, the Student Office of Sustainability will be giving away some awesome sustainable prizes at this event.